To thank caregivers for their selfless dedication, Palmview at Gulf Coast Village is hosting a community-wide “Pamper Day.” On Nov. 13, caregivers can relax and learn in a stress-free environment. 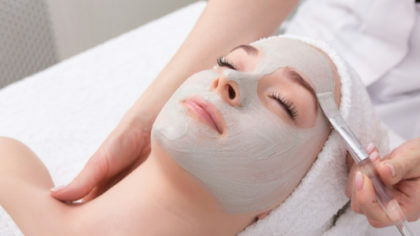 The theme will be “It’s all about you.” Pamper Day participants can choose from yoga and light exercise classes, facials, chair massages and salon services, as well as a “paint and sip” class to express their creativity. Gulf Coast Village also will hold a mini-workshop in which participants can discover additional resources and best practices in care giving. According to the national Family Caregiver Alliance, there are approximately 43.5 million unpaid caregivers in the U.S., with nearly 79 percent caring for someone ages 50 or older. 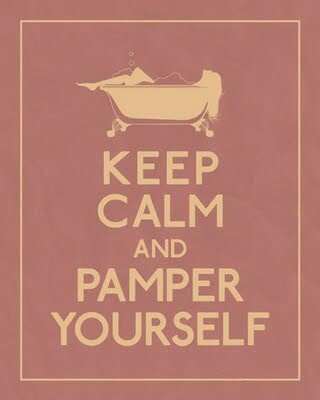 Pamper Day begins at 2 p.m. on Tuesday, Nov. 13 at Palmview at Gulf Coast Village, 1433 Santa Barbara Blvd. in Cape Coral. The free event includes food and beverages. Pamper Day is being sponsored by Palmview at Gulf Coast Village, the memory care support unit within Cape Coral’s premier continuing care community. Seating is limited, and pre-registration is required for caregivers and their guests. To RSVP, please call 239-573-3306. 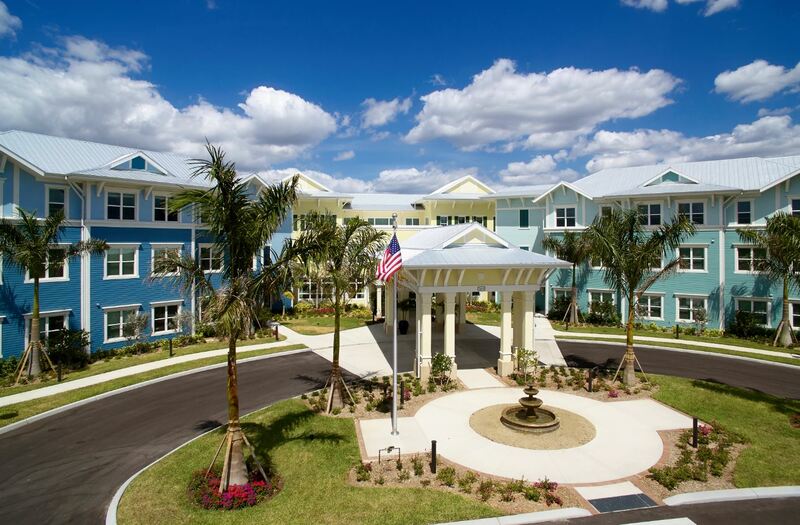 Founded almost 30 years ago, Gulf Coast Village is the premier Continuing Care Retirement Community (CCRC) in Cape Coral. Residents enjoy active independent living in an unparalleled lifestyle of comfort and convenience with a rich array of services and amenities that are focused on living well. The community also offers the security of knowing there is the full continuum of care when needed including: assisted living, skilled nursing, secured memory support, home health and outpatient services. Gulf Coast Village is located at 1333 Santa Barbara Blvd., Cape Coral. 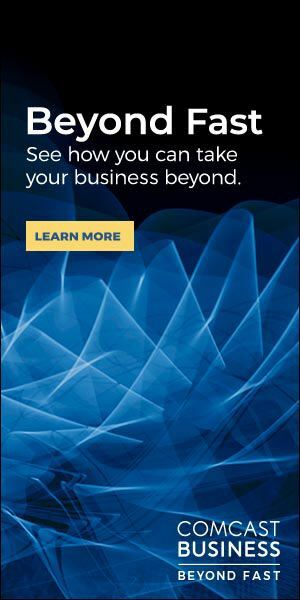 For more information call 239-772-1333 or visit www.GulfCoastVillage.com.